Celebrate Winoween w/ Orange Wine! I know red, I know white, I know rose.. I know ORANGE? Not really! 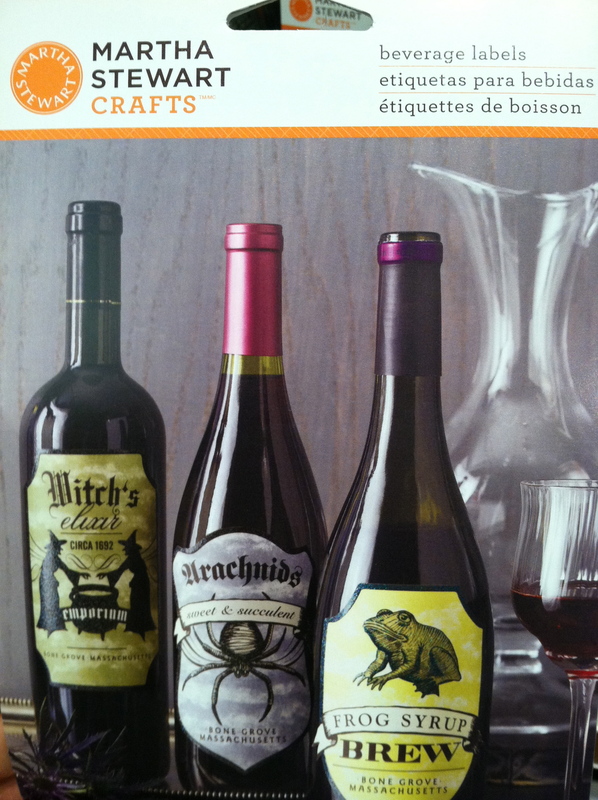 How about trying out some Orange wines this weekend at your fabulous Winoween party! Orange wines are made from white grapes and when made into juice are kept in contact with their skins for a longer period of time (key wine making term maceration) to form an ‘organey’ color. Because of this practice, their resistance to oxygen is increased which makes them much more sustainable when opened and exposed – Eh hem, perfect to serve for your 10hr Winoween party! However, I would start looking now for these wines as they are rare and a bit pricey! Here are some great orange wines that will be hit! 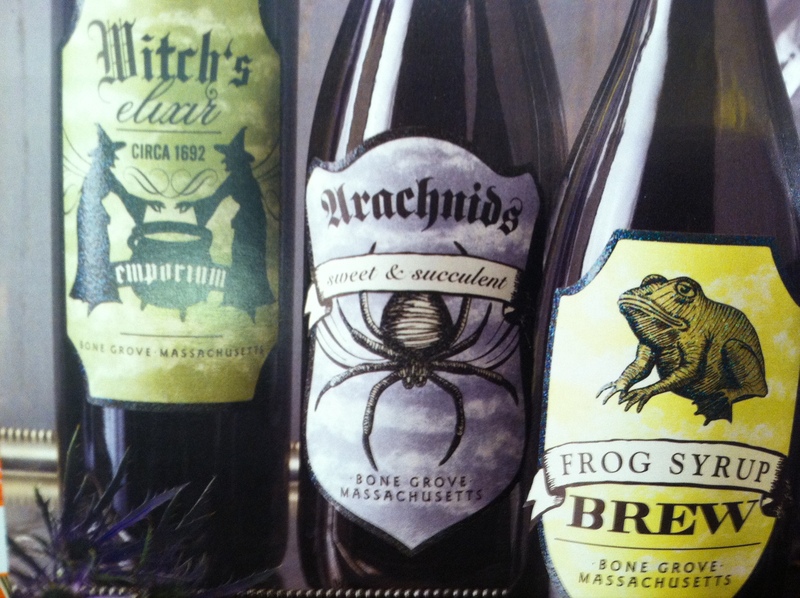 And if you want some other Halloween appropriate wines for this weekend? Try out some of these that are on Snooth’s Halloween Wine List and you are sure to get spooked – You’ll see names from the likes of Slaughterhouse Cellars, Party With The Devil, Bull’s Blood and more!